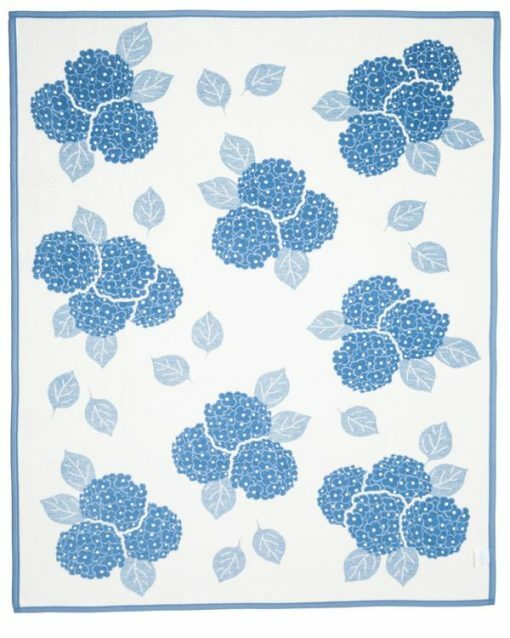 Imagine yourself wrapped in our Dusty Blue Hydrangeas Blanket while enjoying your morning coffee on a brisk morning. 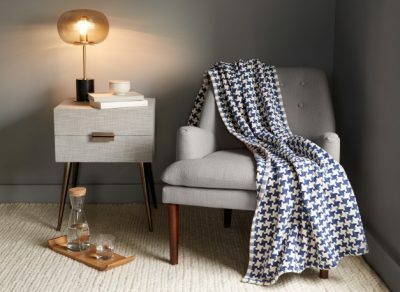 Imagine yourself wrapped in our Dusty Blue Hydrangeas Blanket while enjoying your morning coffee on a brisk morning or snuggled up around the fireplace after a long day. 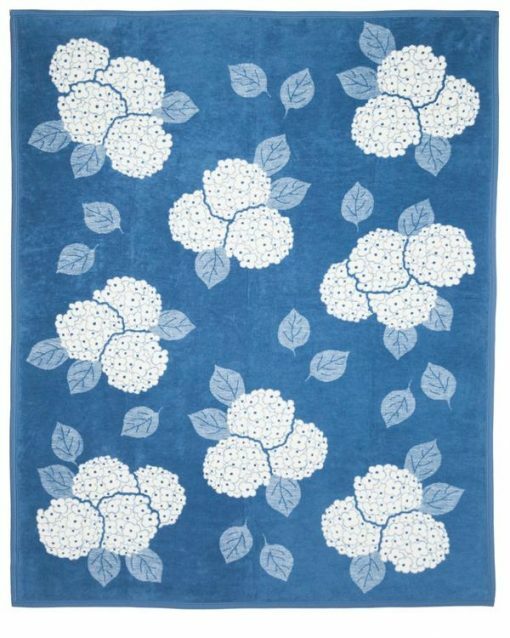 Our hydrangeas blanket makes a charming addition to any room in your home and offers your family cozy warmth and refreshing breathability. 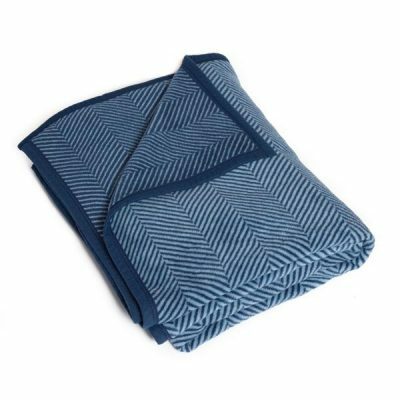 Our Dark Blue Hydrangeas Blanket is soft and cozy, and perfect for any occasion, whether you’re looking for a charming gift for a loved one or decorating your living space. 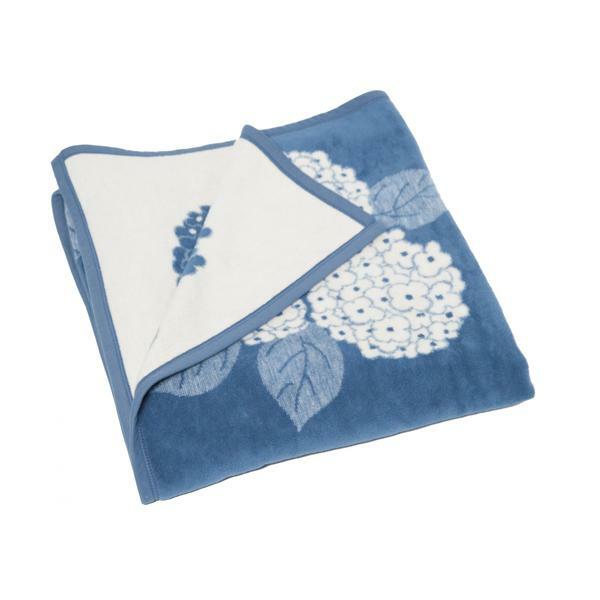 Our dusty blue and white Hydrangea Blanket is made with natural cotton fibers that will never pill or fuzz over time. 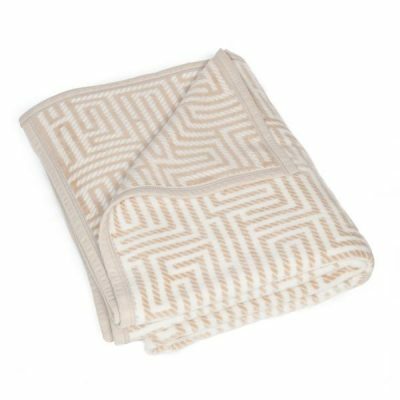 Our soft and plush blankets are large enough to cover a twin bed and can be placed as a throw at the end of a queen or king sized mattress. 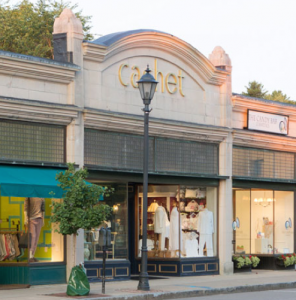 All of our items are made with our exceptional cotton blend and are machine washable. 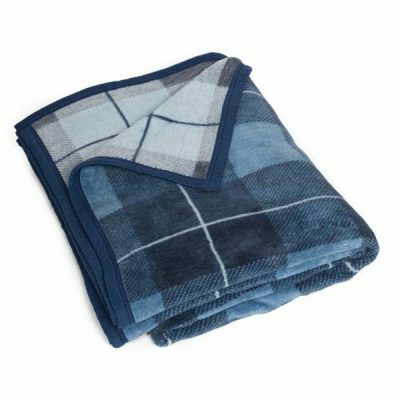 These quality features ensure that the memories that you make with your ChappyWrap Hydrangea Blanket and your family can be cherished for a lifetime.